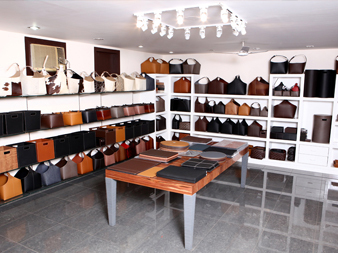 We are a leather/bonded leather tannery based in Jalandhar, Punjab since 1977 engaged in the manufacturing of premium quality leathers/bonded leather. 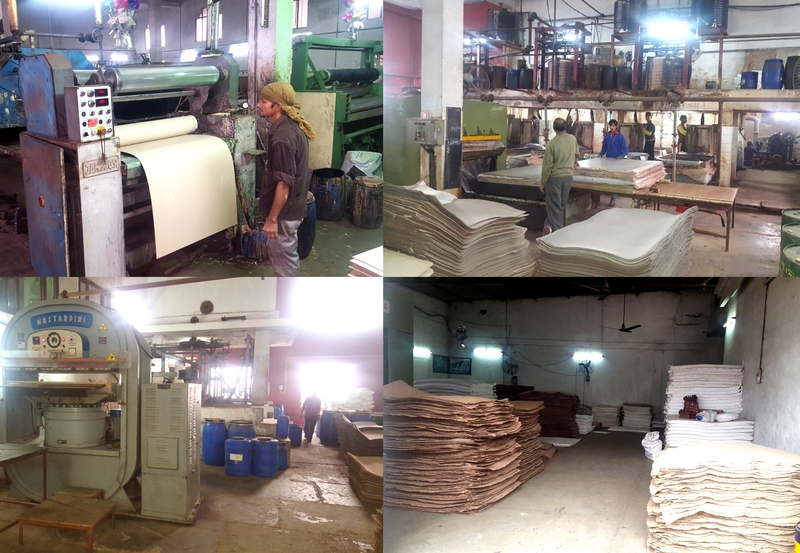 We have modernised ourselves with Italian machinery since the year 1994. 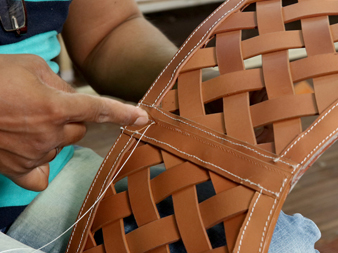 We produce the best quality of bespoke leather in our field. 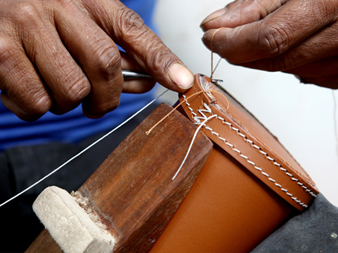 Thereby developing quality standarisation specializing in creating exquisite handcrafted premium goods made from our own leather with skilled craftsmen. These are suitable for Hotel furnishings, home decors, office accessories, corporate gifting and more fields. We welcome you for any kind of customization of any of our product & personalised logo on the products. hese are suitable for Hotel furnishings, home decors, office accessories, corporate gifting and more fields.